This year for the holidays I am focusing on wearing simple clothing and really making a statement with my jewellery. 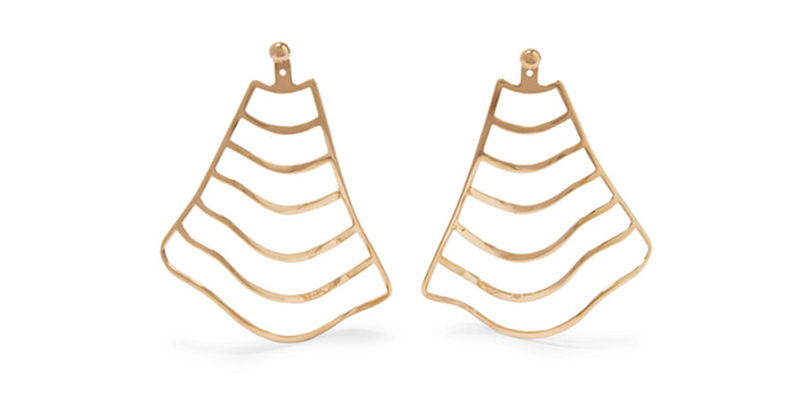 I have especially been LOVING striking statement earrings and the chic look of pairing these fantastic designs with a more streamlined outfit. So that is my holiday outfit in a nutshell. 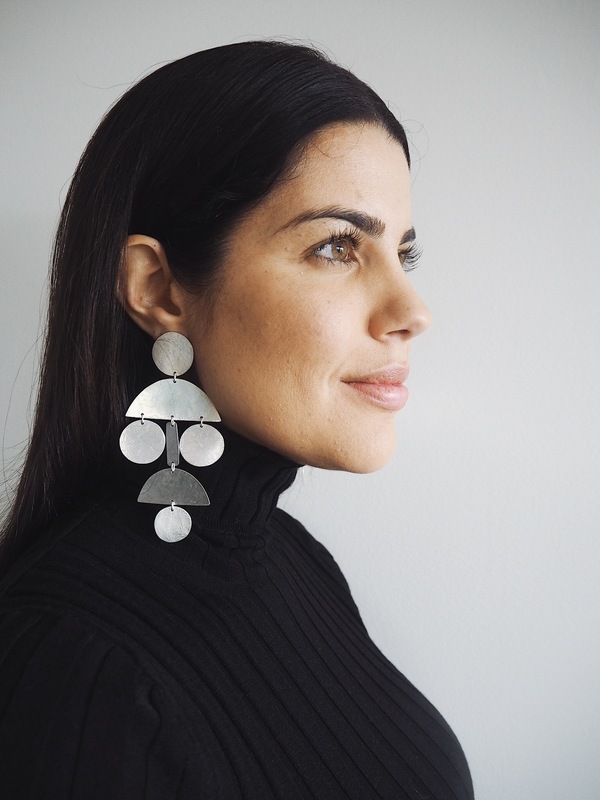 Here I am wearing these silver beauties by L.A. based jewellery designer Annie Costello. I am obsessed with her designs and first came across them last Winter on one of my favorite blogs here. I have been wishing for a pair ever since and finally went for it a few months ago. 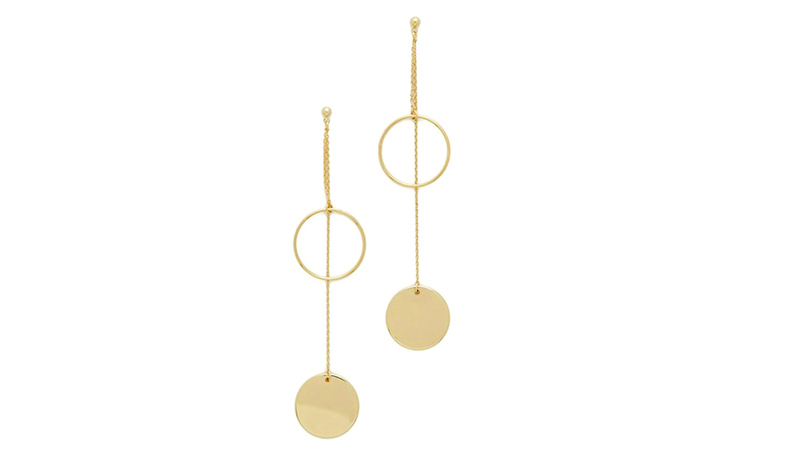 I have also included some additional earrings options below that are ah-mazing … check them out!